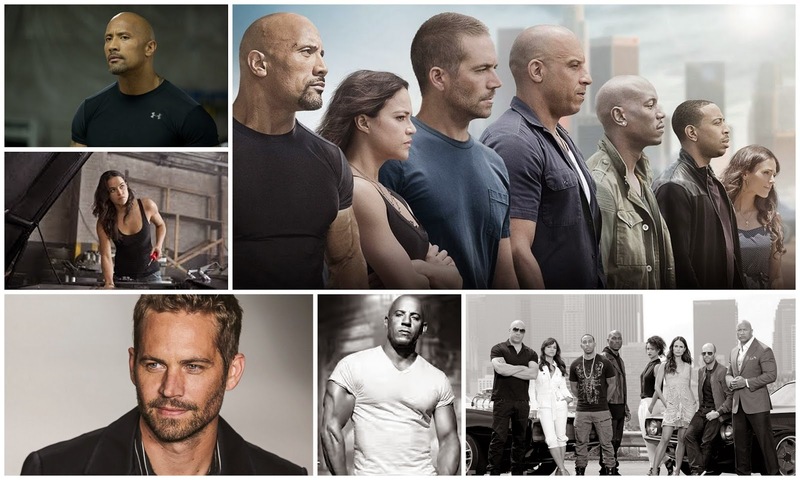 Over the weekend , I went to watch the new fast and furious movie (fast 7) .I have been a fan from the beginning ,so following my previous game of thrones post I decided to mention a few things I loved about the movie. 1. The comedy, for an action movie it didn't disappoint when it came to the laughs. 4.The cars, I hardly have any knowledge of cars but judging from my boyfriend's reaction they are awesome. 5.I love how they concluded Paul walker's journey. Gave his character the happy ending he deserved ...could hardly contain my tears. 6. Excited to see that Nathalie Emmanuel is in the movie ...for all game of thrones fans out there.